This first appeared years ago in the online speculative publication Strange Horizons, and was my very first professional sale. It is particularly appropriate to what I am reading and researching right now for The Quantum League, so it seemed a fitting time to re-post it. of who’s coming together and who’s breaking up. But it is never dull. 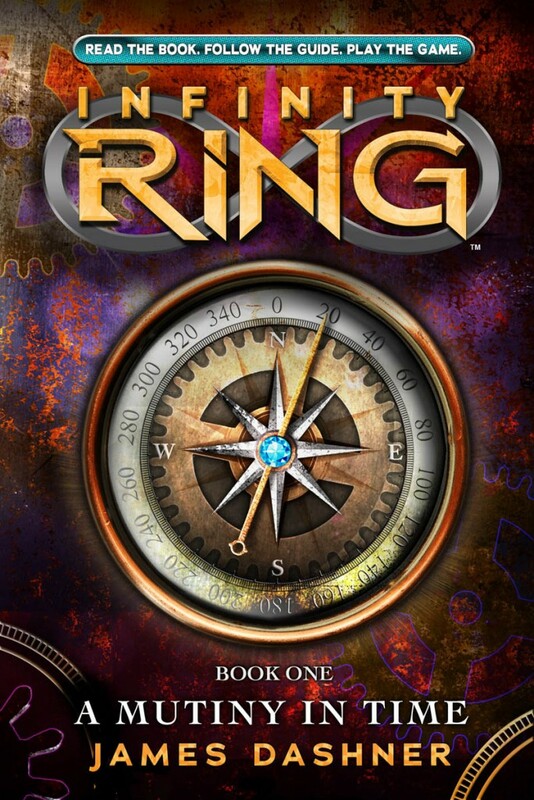 James Dashner’s first installment of the Infinity Ring series hits stores on the 28th, and I’m really excited for him. 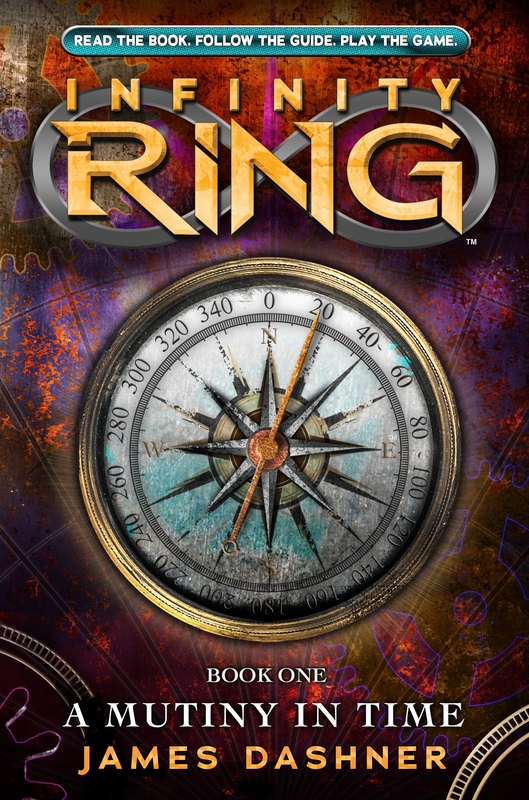 But right now, you can go to the Infinity Ring website and play an early demo of the game. I’ve been having a lot of fun with it. It’s a 3d role-playing game set in Revolutionary Paris! This is exactly the kind of thing I would have loved when I was younger. Ah, who am I kidding. I love it now! If you want to get a taste for the what the games will be like, go to the site, click on the “play” link, install the game engine, and you’re off! At some point, you’ll be prompted to create an account (it’s free!) and since this is a demo, eventually you’ll hit a point where you have to get the book to go any further. But the book comes out soon! This past week, I finished the book I’ve been working on for the last year or so. But in some ways, it’s been even longer than that, because this was the first book I sent to my agent several years ago. He actually passed on it and suggested I put it aside to write something else. I followed his advice and wrote The Clockwork Three, so I think it fair to say his advice was good, and I’m glad I followed it. But I never let go of that first book, the first novel-length piece of fiction that I’d written. I loved the characters, the idea, and the emotional heart of it. So I went back to it with the benefit of perspective, having been away from it for a few years, and I saw immediately what it needed. It is now a very, very different book, and so much better than it was. That’s why I think it’s a good idea for every writer to step away from material, especially if the book isn’t working. Go, write something else, and come back. That can be a hard thing to do, especially if you’re still trying to get your first book published, like I was. I was eager, and impatient, and I didn’t want to be told to put it aside. I’d already put a year into that manuscript, and I didn’t want to think about another year of writing, or more, before I would be ready for another chance. But I also knew that I didn’t just want to publish that one book. I wanted a career as a writer, hopefully with many books. So I told myself it made sense to go ahead and get started on the next one and see what happened. And that worked for me. I’m sure my editor will have some revisions for me to consider, and I’ve already thought of two more scenes the book needs. So I’m not exactly “done”. But I’m really close, and I’ve been able to move on to my next project, which will be my installment in the Infinity Ring series. I have an idea that I think will be really fun, and cool, and as soon as I can talk about it, I will. 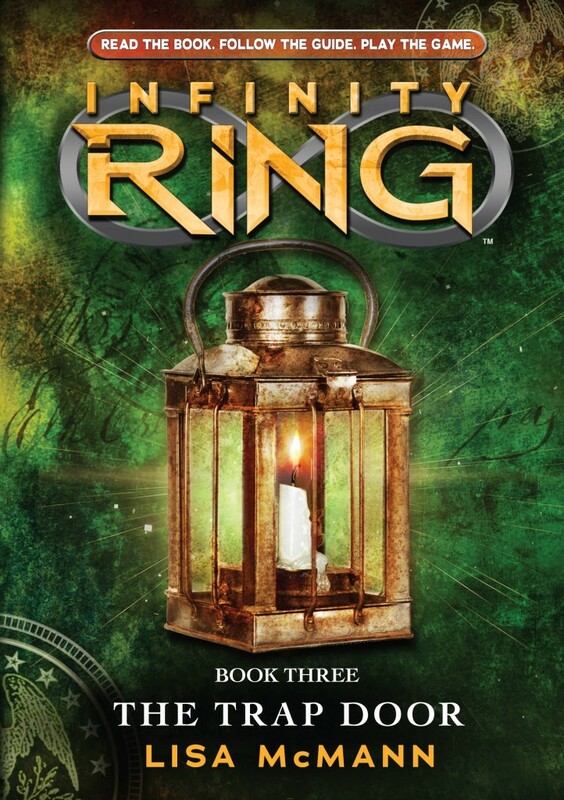 But in the meantime, here is what’s upcoming for the Infinity Ring. The first book in the series, A Mutiny in Time by James Dashner, will come out August 28th, 2012. The second book, Divide and Conquer by Carrie Ryan, will be released November 6th, 2012. And the third book, The Trap Door by Lisa McMann, will be released February 5th, 2013. Don’t they all look amazing? I can tell you, having read them, that they are. I’m so excited about this series. And there’s some other great stuff coming up on the blog. Some Icefall news, some news on what I’ll be writing after the Infinity Ring, a cover for my next book. Lots of exciting stuff, and I look forward to sharing. Judy Lopez, a big move, WIFYR, and deadlines! The title of this entry is meant to be a kind of explanation. Sometimes I come to my own blog, look at the last time I posted, and I just stare at the screen in confusion. Has it really been that long? Yes, yes it has. And a lot has happened since then. First, I am thrilled to announce that I am now a full-time writer. At the beginning of June, I officially resigned from my career in School Psychology, which I have loved, to pursue a career I love more. It had reached a point where I simply could not do both, and to continue trying meant compromising both in a way I could not accept. So with a mix of emotions, I gave my notice, and since then I have felt such relief and joy it’s difficult to describe. I will miss working in the schools everyday. I will miss the administrators and teachers and staff and fellow school psychologists I still count as dear friends. But hopefully school visits (which I love doing) will keep me in touch with my young readers. The other big change is that I have moved from Utah to Northern Idaho. It’s so beautiful up here, with lakes and pine trees and wildlife. I will miss much about Utah. Family and friends, most of all, but also the amazing writing community. But I guess that’s what email is for, right? And I’m looking forward to meeting the writers who live here. We’re everywhere, you know. 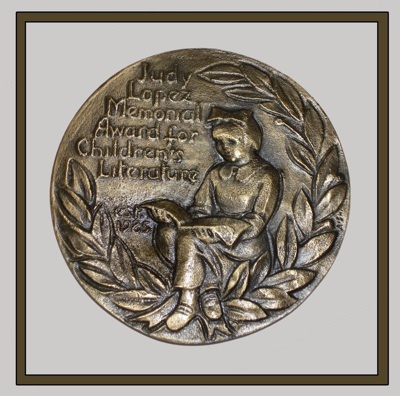 Icefall has won the Judy Lopez Memorial Award. It’s an award given by the L.A. chapter of the Women’s National Reading Association, and I am so honored. They presented me with a beautiful medal, which you can see to the left. They brought me to L.A. for the award ceremony, which was lovely, and I got to listen to Eugene Yelchin speak about what books meant to him during his childhood in communist Russia. A very powerful and moving speech. He’ll be at the SCBWI annual conference this summer, at which I am speaking, and I’m looking forward to talking with him again. Thanks to Rosalind and Meg for taking such great care of me and showing me around their corner of L.A. I recently got back from the Writing and Illustrating for Young Readers Workshop. It was such an amazing experience returning to the place where my journey as a children’s writer began. My students (not a term I’m comfortable with – I prefer to think of them as my fellow writers) were amazing. So much talent and so many wonderful stories. It was truly a memorable, exhausting, and rewarding week. I enjoyed my time with the other members of the faculty, and formed some lasting friendships. Thank you to Carol Lynch Williams for inviting me. I’ll come back anytime! The last thing I want to mention is that you shouldn’t be surprised if I go another month before I post again. 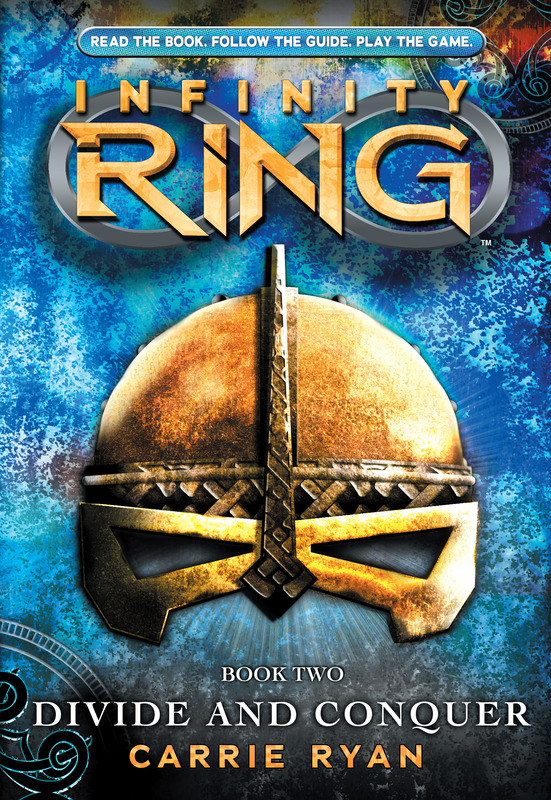 I’m currently under deadline for my next book, due in a matter of weeks, after which I have to immediately begin writing my installment in the Infinity Ring series. It’s stressful, but I’m grateful for the stress, because it means I get to keep doing the thing I love, and do it full-time. I get to keep telling stories. And speaking of which, they’re waiting for me! P.S. A few more reviews of Icefall. This is kind of a last minute announcement, but I wanted to let people know that Jennifer Napier-Pearce will be interviewing me tomorrow morning on KCPW’s CityViews. It’s a live program and invites call-in questions. (I meant to announce this earlier, but I’m in the midst of moving, and things are a bit crazy – more on that at a later date). The show starts at 9 AM Mountain Time. For those in the Salt Lake City area, you can tune into the interview at 88.3 FM or 105.3 FM. For those not in the Salt Lake City area, you can stream the broadcast here. And afterward, I believe there will be a podcast available, and I’ll post it here. If you have a question, feel free to call in! The interview is available to stream. A few of weeks ago, I went and got LASIK done. I’ve had glasses since I was about thirteen years old, but in the beginning I only wore them to see the board in class or when I went to a movie. I started wearing them all the time when I was about twenty-one and couldn’t pass the driver’s test without them. So not having to wear them anymore was a pretty big change for me. And the procedure was . . . amazing, strange, and frightening. If you’re squeamish, you might want to skip this section with my apologies and move onto the next, because I’m going to describe what the whole thing was like. I have to start by saying I have crazy-sensitive eyes. I’ve never been able to wear contacts. I often can’t go outside without my prescription sunglasses. I hate optometrist visits the way most people hate going to their dentist. 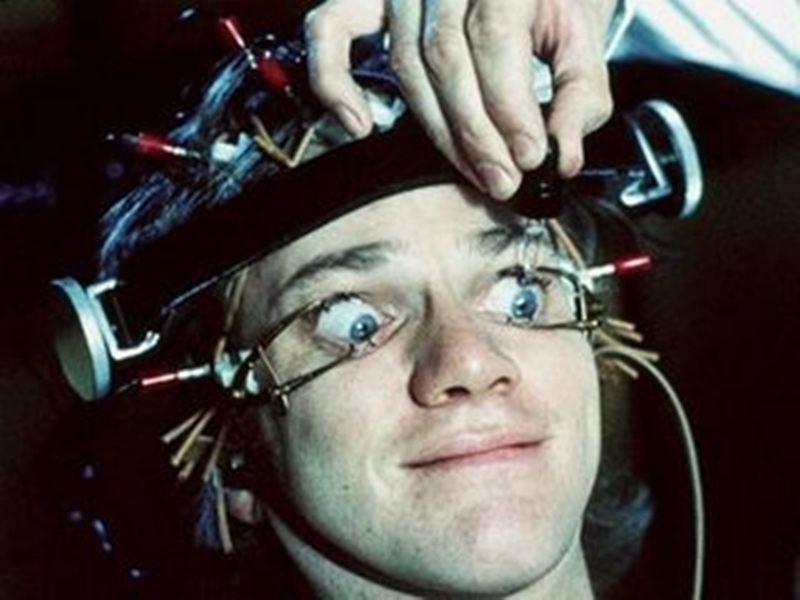 By the end, the doctor has to pry my eyes open Clockwork Orange-style just to get anything done. Not really. But this is how it feels. All of this is to say that I was pretty uncomfortable with the idea of someone slicing my eye open with a laser, which is what they do. But first they offer you a Valium to help you relax, which I accepted, but they only gave it about five minutes to kick in before they took me in for the procedure. So I wasn’t relaxed at all. Then they lay you down on a medical bed that might actually be pretty comfortable if not for the hulking, humming machinery on either side. Then they pull the first laser around, the slicing laser, and there’s no going back after that. The doctor reassured me that the technology is so advanced, the machine actually knows whether it’s your eye before it starts working. If it’s not your eye, it won’t even turn on. Same goes for movement. If your eye moves even the slightest bit, the machine turns off and waits until you’re realigned before it kicks back on, remembering exactly where it left off. So the first laser slices open the top layer of your eye, creating a flap that they pull back to expose the second layer of your lens. The strange thing is, you can see them do it. I watched this flap get peeled back, like a curtain being pulled away, and my vision went with it. The world became a hazy blur. That’s when they switch you to a second machine, the one that does the reshaping of your lens to correct your vision. That was the hardest part for me, because you have to hold your eye perfectly still. They tell you to focus on a red light, which isn’t a red light so much as a red tinge in the center of your cloudy world, and the whole time the machine is making a loud ratcheting sound all around you. When that’s done, they fold the flap back into place, wash it and smooth it out, and your vision returns in what was, for me, a glorious moment of relief. Then they do the other eye. The whole procedure took about ten minutes. I was in and out of the office in less than an hour, and most of that time was spent in the waiting room. For the first few hours following, my eyes burned like someone had just wacked them with the sleeve of their sweater. But I slept for a few hours (the Valium having finally kicked in) and when I woke up they felt much better. I went about my day as normal, and the next morning at my post-op checkup, I learned I now have 20/15 vision in both eyes. 20/15! That’s better than regular eyes! It’s like I have a very mild super-power! It’s been amazing. I’ve worn glasses for so long, I had forgotten how inconvenient they can be. It’s only now that I no longer encounter those inconveniences that I’ve become aware of them again. Simple things, like going out in the rain and not having to wish glasses came with windshield wipers. Or going to a 3D movie without having to somehow fit the 3D glasses over my own (made Wrath of the Titans much more enjoyable). All of this is to say that I’m very, very glad that I did it. And I’m grateful to my wife for encouraging me, because I don’t think I would have gone through it without her. 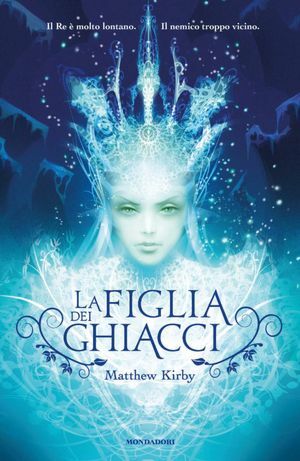 Icefall has been released in Italian as The Daughter of the Ice, which is a beautiful title. 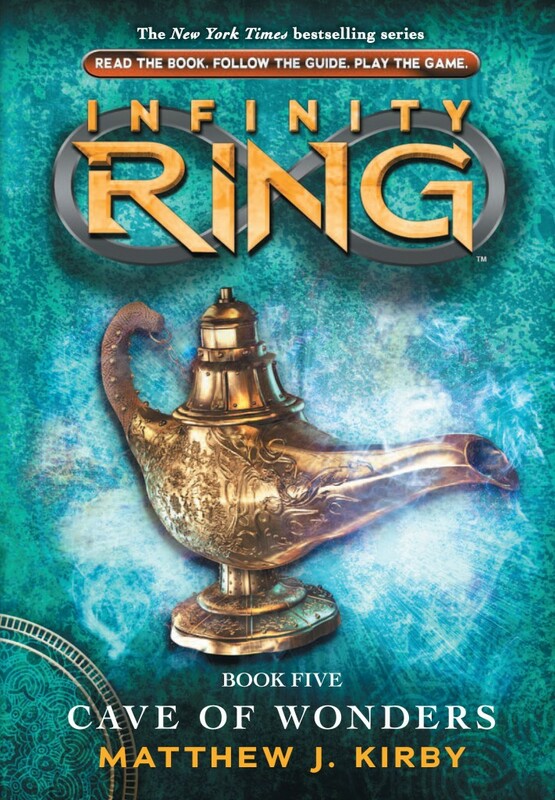 The cover is gorgeous as well, though perhaps a little more fantasy in tone than the book. I want to put out another plug for the Writing and Illustrating for Young Readers Workshop. My fantasy class is sold out, but Mette Ivie Harrison is teaching one as well, and hers is almost full, too. There are classes for most genres, including contemporary, paranormal, middle grade, and young adult. And there are two advanced classes being taught, so even if you’ve attended the workshop before, you can attend again and take your writing to the next level. So if you’re wanting to attend, don’t wait. Register to make sure you get the class you want. To close out this entry, another review appeared for Jenna Lamia’s wonderful reading of the Icefall audiobook, this time from Publisher’s Weekly. And a few more reviews for Icefall from around the web. A Mutiny in Time cover reveal! I’m pleased and excited to share the cover for Infinity Ring Book 1: A Mutiny in Time, by James Dashner! Release date is set for August 28th, 2012! I can’t wait! For a pretty cool write-up, Publishers Weekly ran a piece you can read here. We’re only a couple of weeks away from the Writing for Charity event. That’s still plenty of time to register and make sure you get a spot. It’s going to be great this year. I think the new format is going to work really well, there are some amazing authors donating their time and critiques, and the list of silent auction items keeps growing. My own agent, Stephen Fraser, has graciously donated an “ask an agent anything” personal phone call. Want some one-on-one time with an agent? Register! Then come and bid. And the best part, it’s all for charity to put books in the hands of kids. One of the best free book events in Utah is happening next Tuesday, the 13th of March. Brandon Mull (author of Fablehaven) is launching the second book in his New York Times bestselling Beyonders series. There will be lots of fun stuff happening, including actors in costume, games & activities, sketch comedy, and more. Shannon Hale will be there, and I’ll be on stage for a bit along with a few other surprise guests. Bring the whole family! Spaces in this year’s Writing and Illustrating for Young Readers Workshop are filling up fast. My fantasy workshop is already full, but there are still some excellent classes open. If you want to write for kids of any age, this is one of the best writing workshops out there. Our regional conference of the Society of Children’s Book Writers and Illustrators is coming up in April on the 20th and 21st in Boise, Idaho. I’ll be speaking there, and probably post more details closer to the event. Next month, I’ll be critiquing at the Writing for Charity workshop. This annual charity event keeps growing and improving, and I’m pleased to be a part of it once again. They’ve made a few changes to the format, but attendees will still have the opportunity to have their work critiqued by one of Utah’s own professional children’s authors (this year, the critiques will be much more personal), attend break-out sessions on the writing craft, and participate in a silent auction for some pretty cool stuff. Everyone involved is donating their time, and all proceeds go to charity. Some of the authors involved include Brodi Ashton, Shannon Hale, Jennifer Nielsen, and Dan Wells. For more details, or to register, click here!